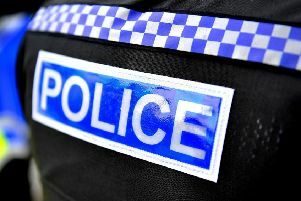 A man was knocked unconscious and had his jaw broken after being punched on the chin in Brackley in the early hours of the morning. The fight happened between 1.30am and 2.15am on Saturday, January 13, when two men were walking across Market Place in Brackley. The pair were involved in an altercation with two other men before one of them was punched in the chin, causing him to lose consciousness and break his jaw. Witnesses, or anyone with any information, are asked to contact Northamptonshire Police on 101. Alternatively they can contact Crimestoppers anonymously on 0800 555111.